Yosta Igvi MVC is a new revolutionary RDA, as the killer of traditional RDA, it integrates double sides mesh coils and larger capacity than other RDA. And the mesh coil can fasten heat-up rates, which can enlarge the heating area. Yosta Igvi MVC is a new revolutionary RDA, as the killer of traditional RDA, it integrates double sides mesh coils and larger capacity than other RDA. And the mesh coil can fasten heat-up rates, which can enlarge the heating area. The adopted uniform heating structure will give you good flavors and huges clouds! 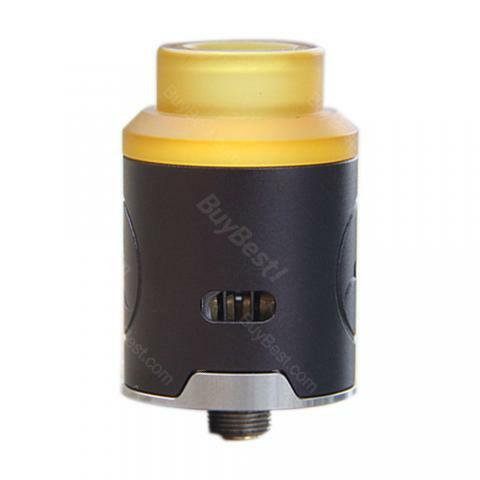 wow, this is larger capacity RDA together with mesh coil, Yosta Igvi MVC RDA suits my needs!